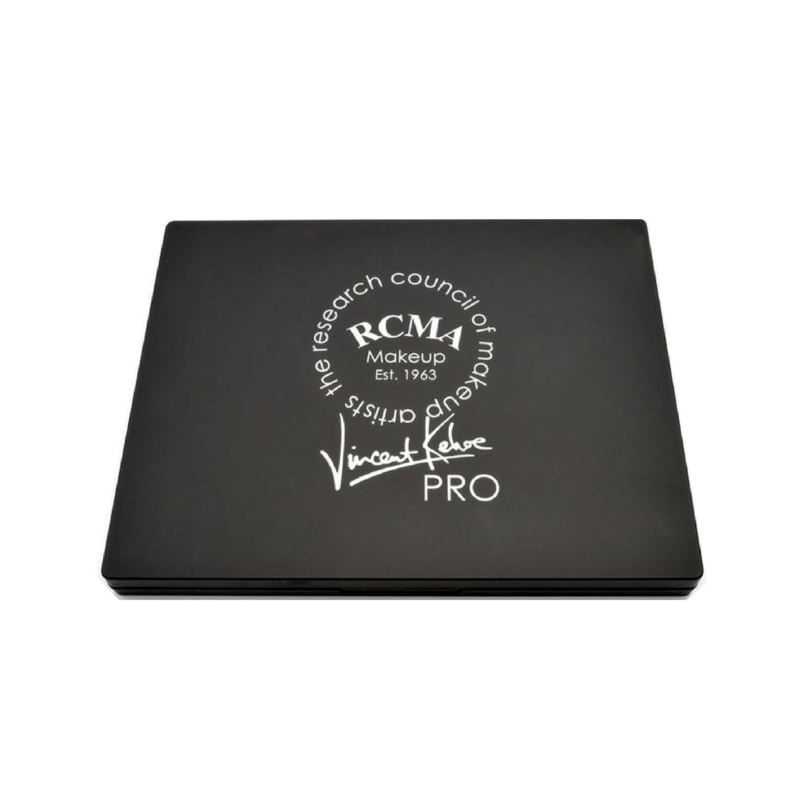 RCMA Vincent Kehoe Empty Pro Palette is 100% customizable and refillable. 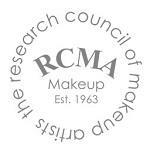 You can choose any of the hundreds of RCMA offers to fill your empty palette! 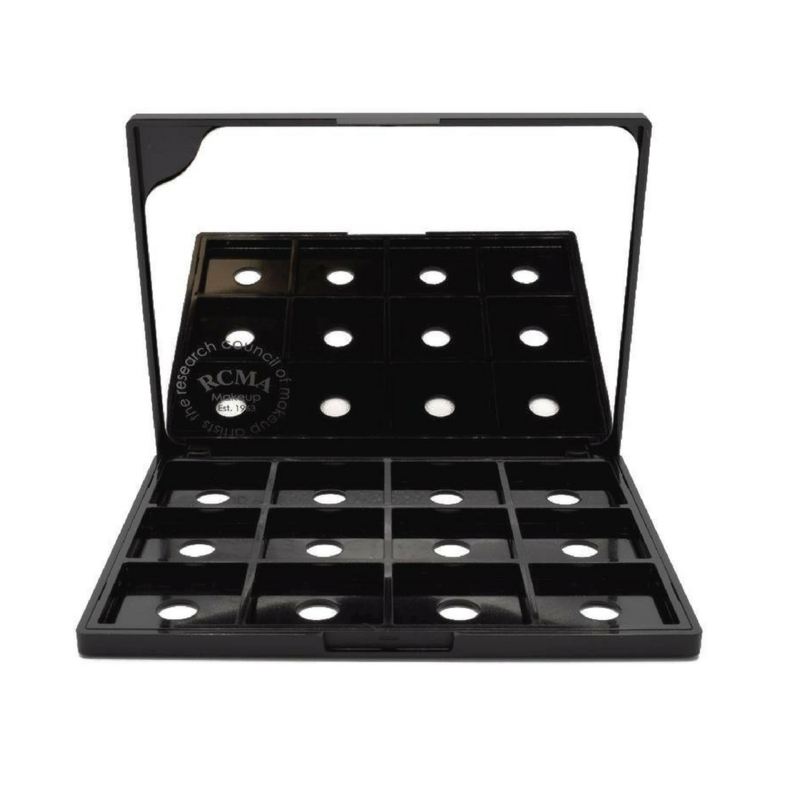 This Pro Palette also comes with a removable metal mixing palettefor blending the perfect shade for your clients. 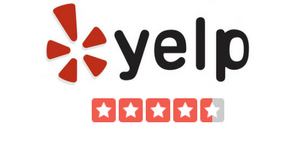 Never be without the right shade. 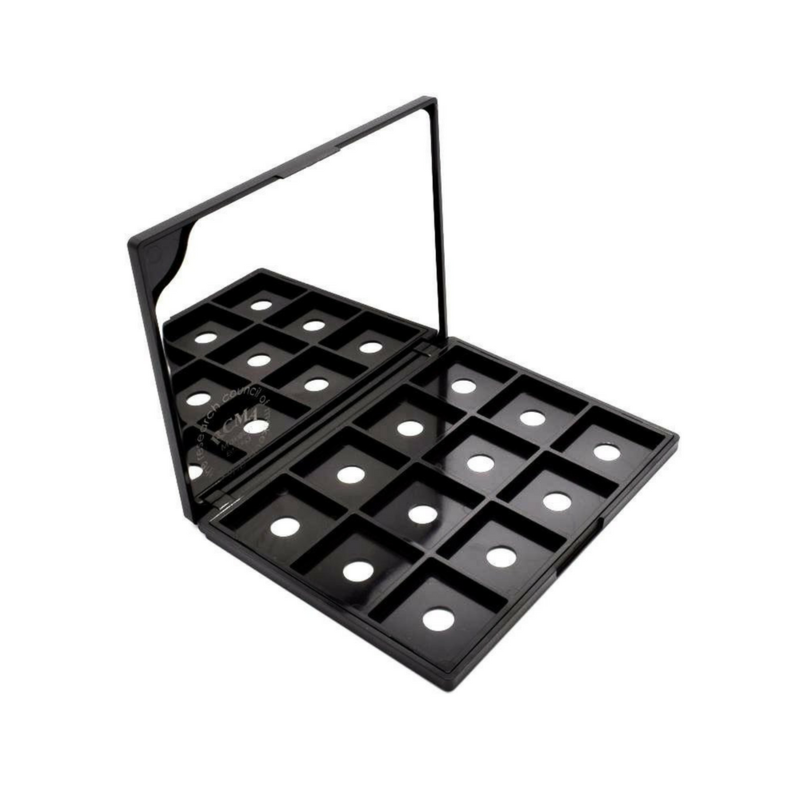 Holds 12 godets.